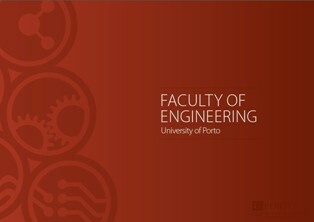 Here you can have digital access to a set of publications of the Faculty of Engineering - University of Porto. You just have to click on your item of interest to download the corresponding publication. the most relevant developments of the FEUP community during the year before. Get to know our Faculty from the inside. Find out what moves us and makes us grow. Learn more about our R&D and Innovation division; our projects, services and partnerships. Learn more about our Master in Software Engineering. 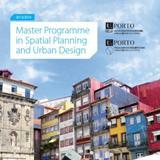 Learn more about our Master in Spatial Planning and Urban Design.